Local pharmacists are concerned changes to ownership laws could result in supermarkets and corporations driving owner-operators out of business. PHARMACISTS say profit could be put before patients if a Queensland parliamentary committee recommends laws be changed to allow corporate ownership of pharmacies. Pharmacists from across the region, including Rockhampton's Terry White Chemmart Day and Night Pharmacy and LiveLife Keppel Plaza have urged against changing ownership laws. Currently only registered pharmacists can own pharmacies, up to a maximum of five. Many are aligned to large franchise brands, but the brand does not own the store. But chemists argue some corporations skirt the law using complicated legal and accounting practices. Pharmacists warn changing this rule may lead to major companies like Woolworths and Coles dominating the sector. 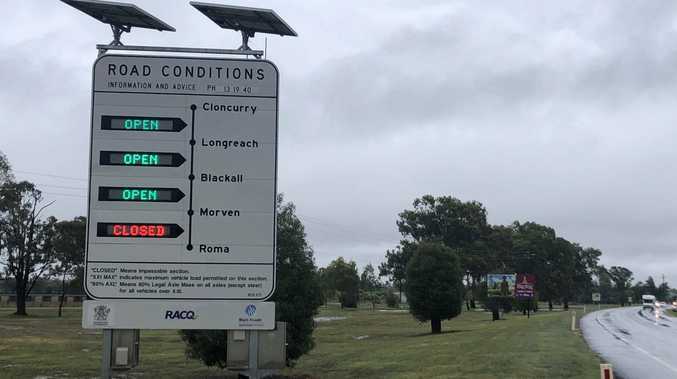 In a public submission, Terry White Chemmart Rockhampton owner Kylie Becker said cash would come before care if corporations took over the industry. "Businesses like mine are already struggling. But, we are health care providers and do a great deal for our communities,” she said. 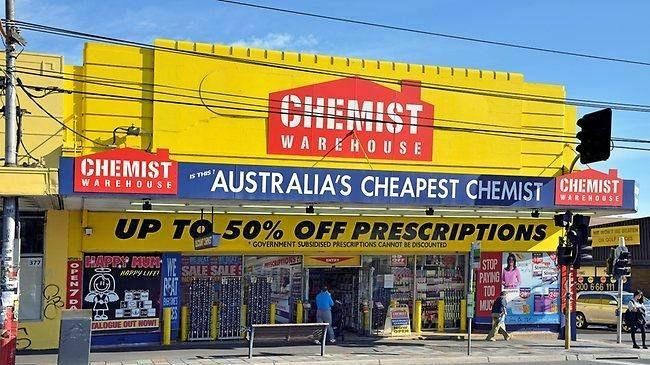 Proponents of change include Chemist Warehouse, Australian Medical Association of Queensland and major private health provider Ramsay Pharmacy. But Ramsay Pharmacy, a division of Ramsay Health that controversially bought the Malouf Pharmacy group in 2017, argued the ownership restrictions did not increase health outcomes and restricted a competitive market.